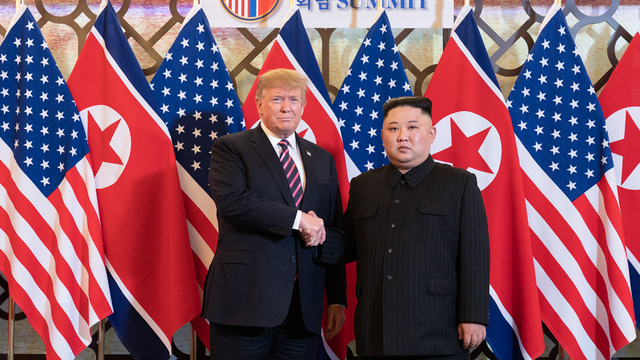 “It will be a success,” said a convinced Donald Trump on Wednesday at the start of his second meeting with the North Korean leader, Kim Jong-un, to advance the dialogue on denuclearization. Before an informal dinner in Hanoi, Vietnam, both leaders shook hands and were extremely relaxed before the media…. Who is Abhinandan? Wing commander caught by Pakistani forces!